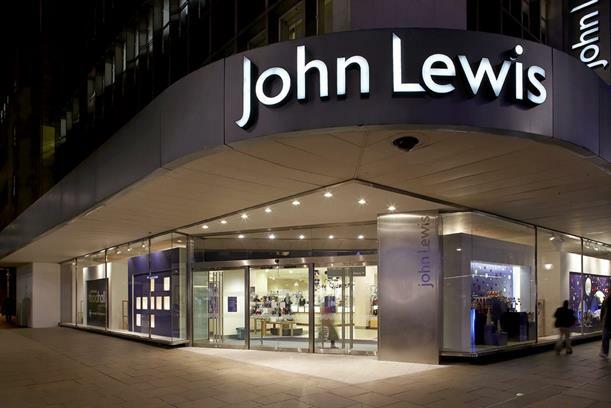 The John Lewis Partnership is set to change the name of both of its brands to emphasise the importance of its partnership business structure, as part of a strategic update announced today. From September, the two retailers will be called John Lewis & Partners and Waitrose & Partners. The business is yet to announce how the change will be introduced. The emphasis on partners – its employees, who own the business – is one of three key planks of the strategic plan, which largely reasserts steps the business is already taking. The other two are a focus on differentiation, not scale; and maintaining a higher level of investment in product and service innovation. Five of Waitrose’s 353 stores will close, and the business will continue to make adjustments to its store estate "at a rate that’s in line with what we have seen over the last few years", a spokesman said. In March, John Lewis opened its "most experience-led store to date" in Westfield White City, and this will be followed by another in Cheltenham this autumn, taking the total to 51. But no further openings are planned. John Lewis has also been empowering its partners by equipping them with iPhones featuring a custom app, and getting them directly involved in social media marketing. Sir Charlie Mayfield, chairman of the John Lewis Partnership, said: "The John Lewis Partnership is a unique business with different ownership, a different purpose and a different outlook to any of our competitors. "As retail changes we need to tread a path that enables us to thrive as a business while building on the qualities that make us different. For us, the relentless pursuit of greater scale is not the right course. "Our plans put differentiation, innovation and partner led service at the heart of our offer. The measures that we have outlined today are an important next step in our strategy that will ensure we emerge stronger from this period of profound change."